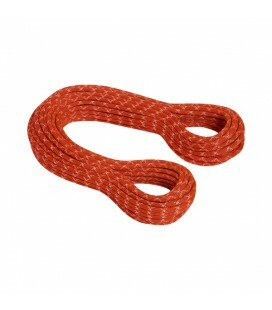 All-round rope for a huge range of applications! 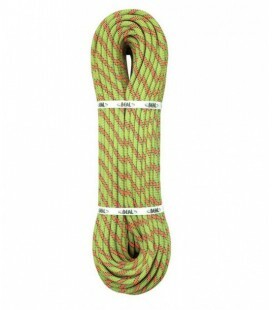 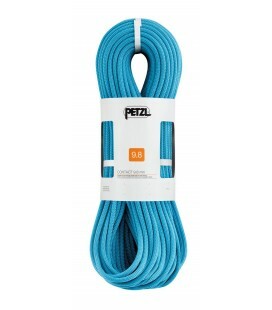 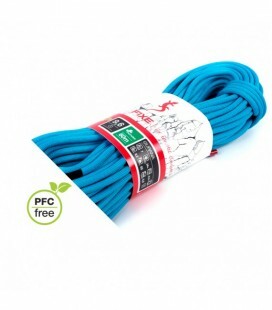 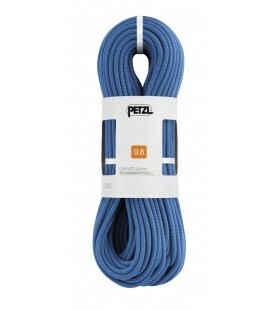 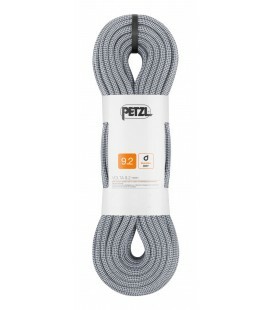 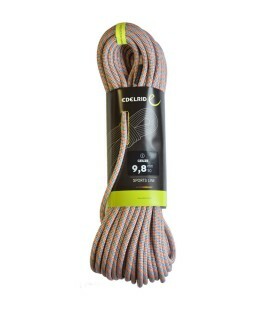 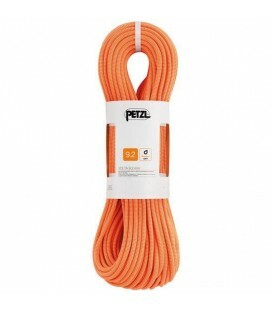 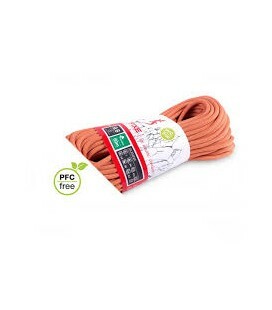 The 9.8 Eternity is the first choice when a very versatile rope with perfect handling is required. 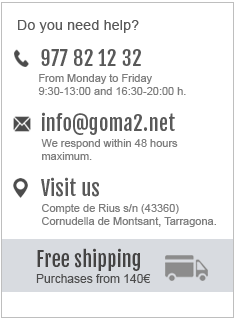 Three different treatment categories can be selected depending on the intended uses. 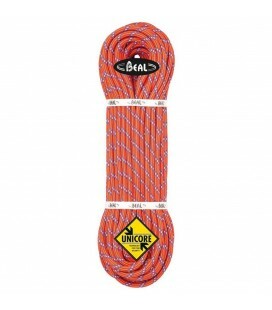 In the PROTECT-line it is also available with BiCo Sense technology.